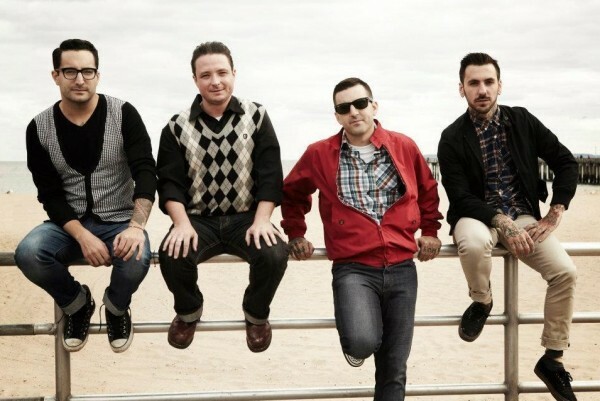 It’s always a good day when Bayside makes an awesome tour announcement, and today is one of those days. This morning, the band revealed dates for a 15th Birthday Tour featuring Senses Fail, Man Overboard, and Seaway. The star-studded tour is set to kick off in early March, with 25 US dates, plus one stopover in Toronto, Ontario. Pre-sale tickets and sweet VIP packages are available now; check them out here.